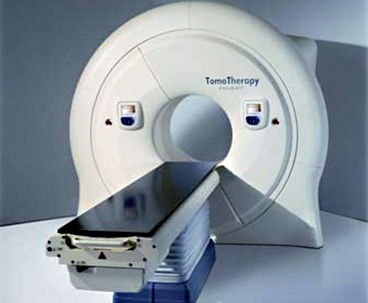 TomoTherapy developed image guided radiation therapy to precisely deliver radiation dosages, while sparing healthy tissue. The company had one employee when Venture Investors led a seed round based on a benchtop prototype. We led syndication of six Midwestern venture capital funds in subsequent rounds of financing, raising a total of $42 million. TomoTherapy completed the fourth largest healthcare IPO in the first decade of the millennium in 2007, and Venture Investors returned $75 million on a $7.5 million investment.